The March CLSA eNews is here! History means everything to Surveyors. It is essential to the performance of our work. This becomes ever more acutely felt than during Surveyor’s Week. We are proud of our ancestral colleagues and their efforts to bring us to today. We have opportunities as an association to put forth that same effort for our descendants. Recently, we have been active in the sunset hearings for the board and legislative efforts to help encourage the use of Quality Based Selection for public contracts. We also have opportunities to try and test new pathways that will become methods of practice for those that follow. Conferences, like our joint conference coming up in Reno, are the way we share amongst ourselves the knowledge that we gather over time. We do this to prepare for mentorship. We also gather at Conference to create opportunities to expand our personal community. Just as it is essential for us to learn, it is essential for us to communicate. Our profession depends on our ability to share and communicate with one another. Our willingness to share our findings and experience with one another through our professional records and association efforts builds our community and helps assure our profession continues to thrive long into the future. Thank you all for your efforts on behalf our association and I look forward to seeing you soon. 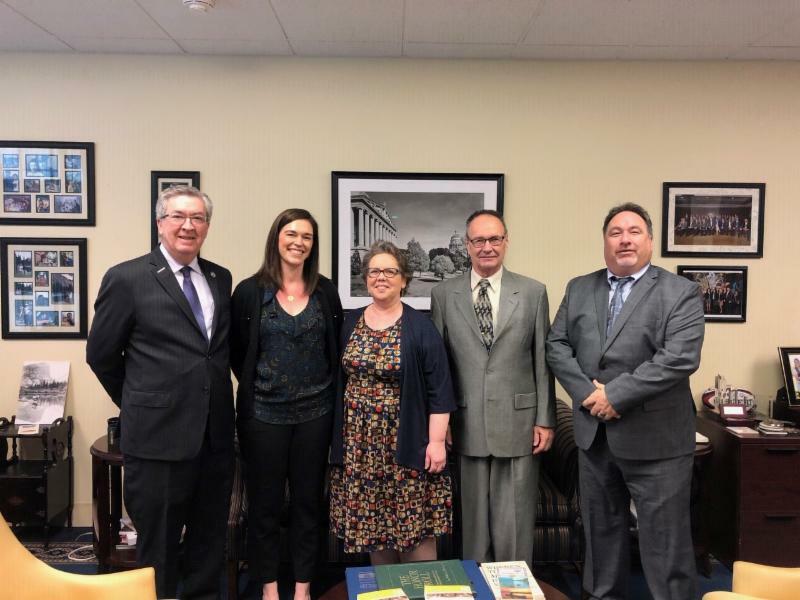 Many thanks to Assemblymember Ken Cooley (D – Rancho Cordova) for welcoming CLSA President, Annette Hovorka, BPELSG Executive Officer, Ric Moore, BPELSG Professional Land Surveyor Board Member, Steve Wilson and CLSA Executive Director, Kim Oreno to the Capitol to recognize National Surveyors Week. In April 2018, the California Supreme Court released its decision in Dynamex v. Superior Court. Dealing with the classification of employees vs. independent contractors, the decision struck like a thunderclap in Sacramento. In Dynamex, the Supreme Court overruled decades of law articulated in the Borello decision, and imposed a new test for determining which workers are employees and which are independent contractors. Simply stated, the Borello test involved a common law analysis of the entity’s control over the worker. The greater the degree of control over the manner and means of performing the work, the more the worker was an employee. The less the entity controlled the work, the more the worker could be classified as an independent contractor. In Dynamex, the Supreme Court imposed a new “ABC” test for classification of employees and independent contractors. The “A” test was essentially the common law issues of control. The “C” test was the degree to which the work traditionally has been performed by independent contractors. The “B” test in Dynamex is easily the most significant. The Court held that if the individual was performing work outside the usual course of business of the hiring entity, the worker could be an independent contractor. This suggests that if the person is performing work within the usual course of business of the entity, the worker is by definition an employee. In other words, if the hiring entity is performing land surveying services, and the worker is doing land surveying, the worker is an employee. Note that to be an independent contractor, the burden is on the hiring entity to satisfy each test within the ABC analysis. Immediately upon release of the decision, business groups representing dozens, if not hundreds of industries began lobbying for legislative changes to Dynamex. Obviously all manner of work, including the so-called “gig” economy (think Uber and Lyft), is affected by the decision. Even dancers in “strip clubs” have raised concerns about the case! On the other side, the labor community was equally adamant that the decision not be changed by the Legislature. 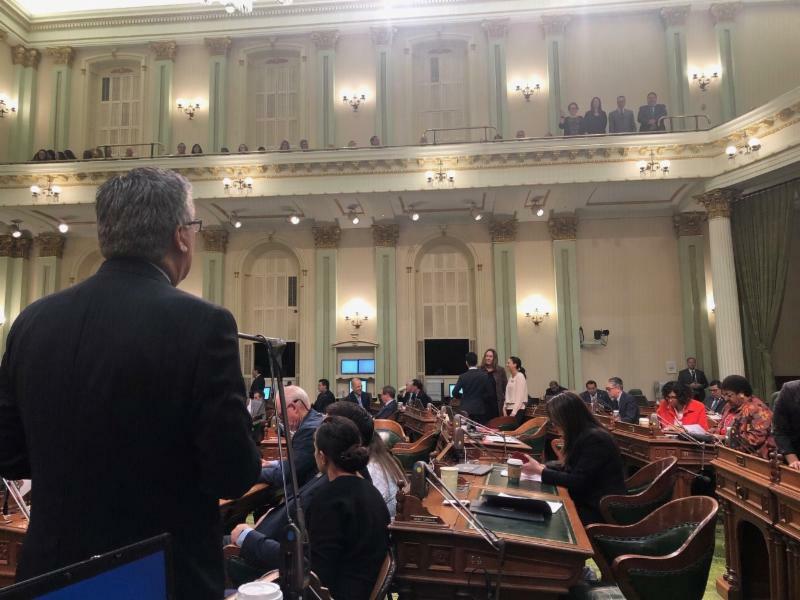 With this standoff, no legislative action occurred in 2018. 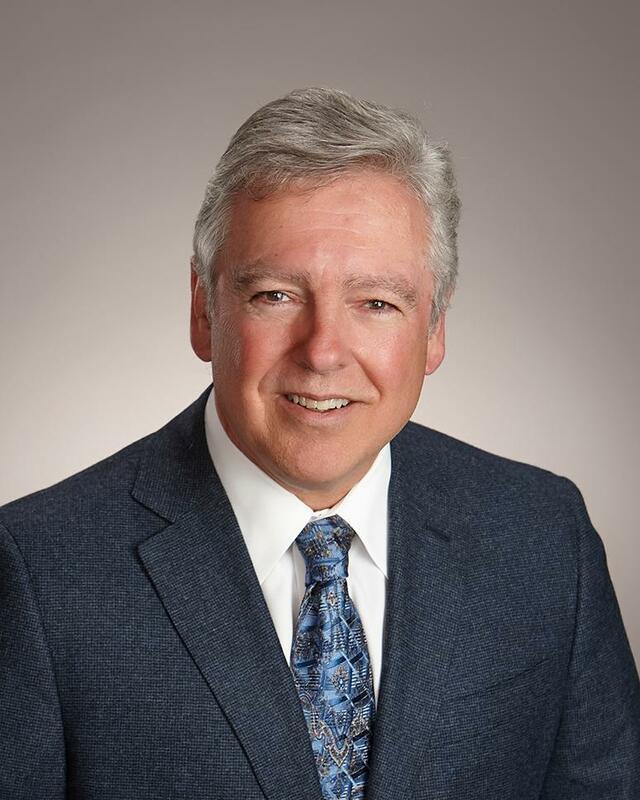 Dynamex is one of the key issues being considered by the Legislature in 2019. AB 5 would codify the Dynamex decision, while AB 71 would reverse the decision and restore the Borello standard. While the situation is extremely fluid, it now appears that neither outright codification nor outright repeal of Dynamex is the likely outcome. Rather, the Legislature is likely to search for some compromise in the middle, perhaps relating to work performed by licensed individuals who are clearly in separate businesses from the hiring entities. Stay tuned for updates. CLSA is involved in the conversation, and we will have much more to report in the coming months. State Surveying association affiliates of the National Society of Professional Surveyors, Inc. (NSPS) are invited to submit maps and plats to the 2019 competition. 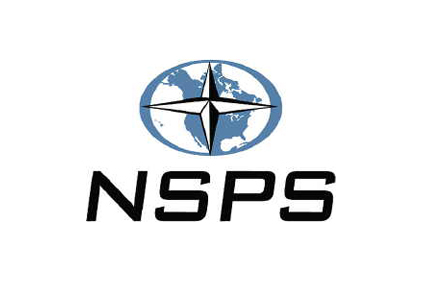 Entrants need not be members of NSPS, however a member of NSPS must sponsor the submission.